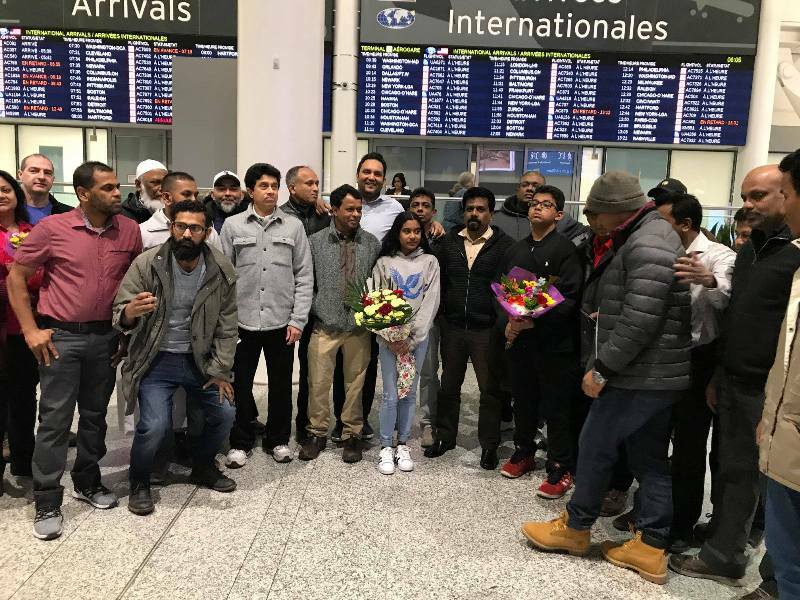 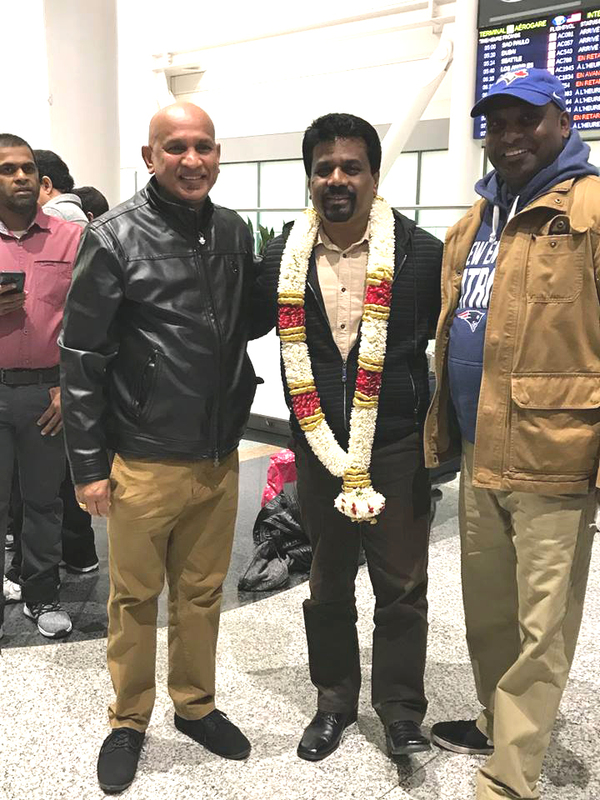 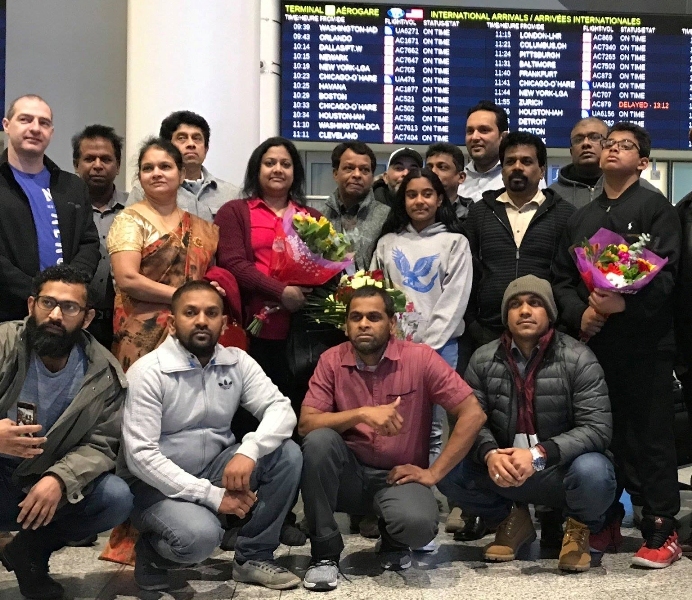 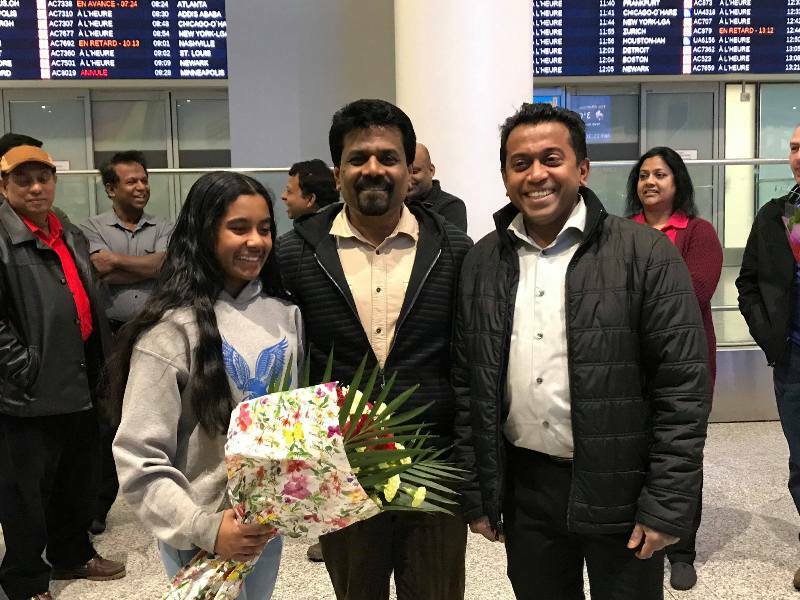 JVP Leader Comrade Anura Dissanayaka, who arrived in Canada on invitation by the JVP committee in Canada and Sri Lankans domiciled in that country, has been very warmly welcomed by them today (11th). 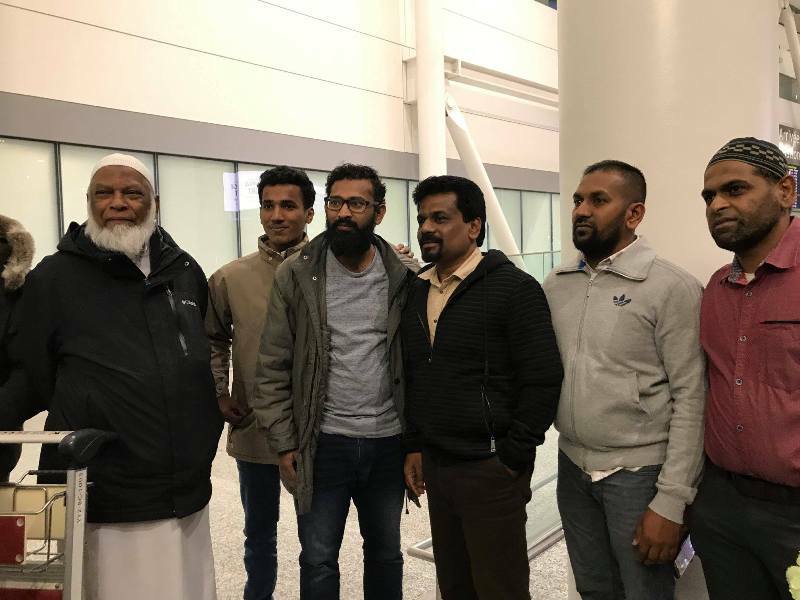 Comrade Anura Dissanayaka is expected to address meetings at Toronto, Ottawa, Montreal and Calgary and discuss the political situation in Sri Lanka and the future programme of the JVP. 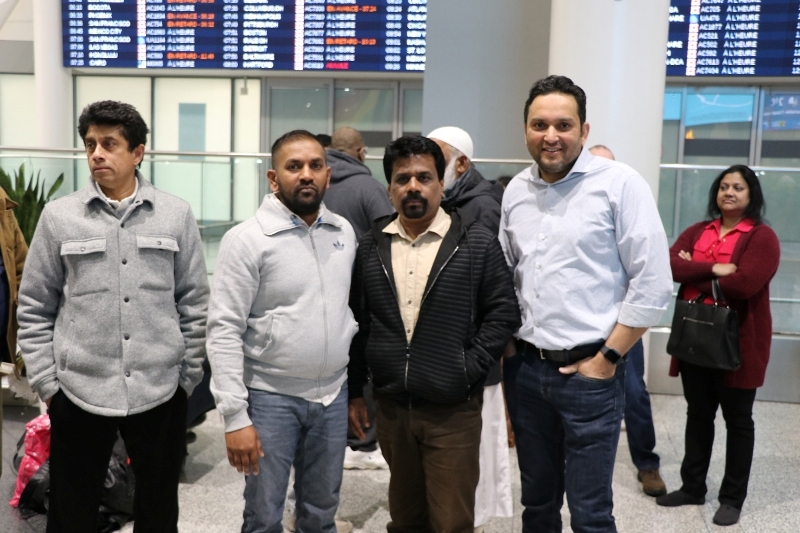 He is also scheduled to meet JVP members in Canada and discuss development programmes. 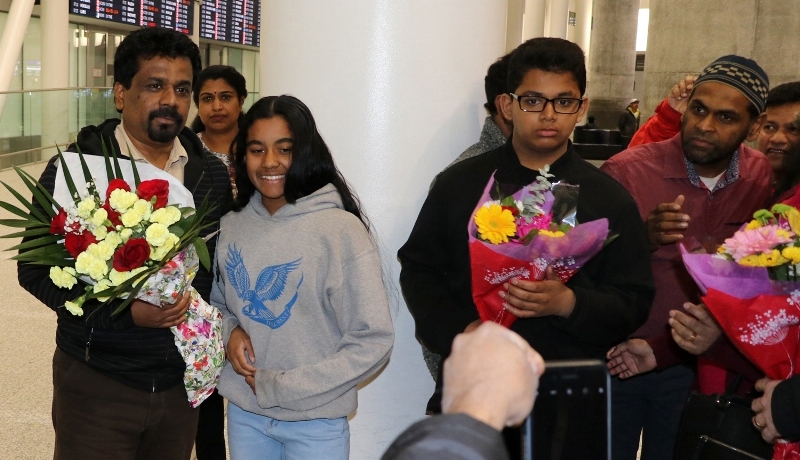 He is scheduled to meet the members of the Canada branch of the National Intellectuals Organization (NIO).